hd00:10A star with lava flows on the surface rotates in space. hd00:10Big fireplace outside. Night fire. 4k00:10Warming fire with burning wood in the hearth. Hot, warm, scorching tongues of flame. Campfire at night in the campsite. hd00:20Fireball animation HD stock footage. 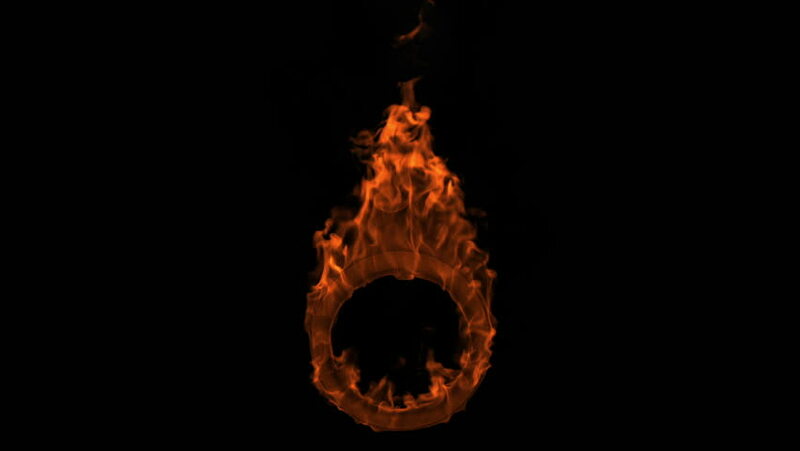 A fireball type animation that is glowing orange animated background.